Hiking enthusiasts often spend many hours tramping through the forest. You know that you have selected the right footwear when you are unaware of your boots. 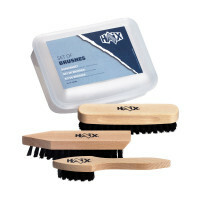 The HAIX Nepal Pro offers a firm foothold and outstanding shock absorption properties. The sole of the boot has an integrated PU wedge, which cushions your steps as you go and thus decreases strain on the back and joints. A comfortable shaft height of around 18.5 centimetres prevents you from going over on your ankle. 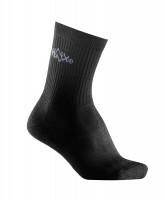 The upper material of the HAIX Nepal Pro will keep your feet warm and prevent any moisture penetration. At the same time, the material used is highly breathable and will stop your feet from sweating, even in hot weather. A three-ply GORE TEX® protective membrane also helps to keep any water at bay, whilst an abrasion-resistant inner lining creates an optimum foot climate. A removable and washable inlay absorbs and expels moisture. The Vibram sole of the HAIX Nepal Pro can easily cope with a muddy forest floor or slippery rubble. It ensures a secure grip on different surface and promotes good toe-to-heel movement. The special reinforced rubber compound used in the manufacture of the sole is particularly robust and reduces discomfort from individual pressure points created when, for example, you walk across stony ground. 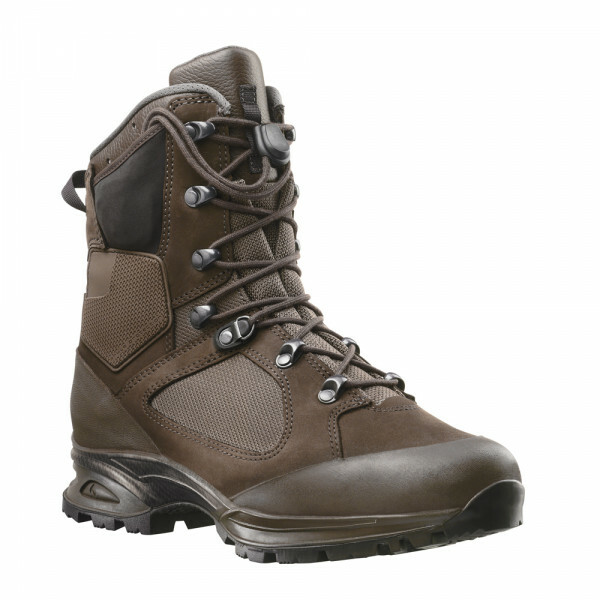 The HAIX Nepal Pro is also currently even in use as a military boot. Its antistatic properties offer a further benefit in terms of safety. Nevertheless, this is an extremely lightweight boot which is very pleasant to wear. An innovative two-zone lacing system allows it to be put on very quickly. Simply adjust your boots to provide the correct level of comfort the first time you wear them. After that, they can just be slipped on. The ends of the laces themselves are tucked into a special pocket and cannot catch on any branches as you walk along. The HAIX Nepal Pro is manufactured in highly breathable textile and water-repellent nubuck leather. This is a material which is easy to clean just by using water. An innovative two-zone lacing system enables the boots to be ideally adjusted to your feet. Any dangling laces are stored away in a practical pocket. An abrasion resistant lining provides the best possible foot climate, both indoors and outside. A three-ply GORE-TEX® weather protection membrane ensures that the Nepal Pro is both watertight and highly breathable. Your feet are protected against any water penetration. A PU impact-absorbing wedge cushions your steps and reduces the strain on your joints and spine, whilst a fast-drying inlay quickly absorbs moisture. A separate heel cup guarantees outstanding toe-to-heel movement. HAIX’s unique Climate System transports moisture to the cuff of the boot, from where it is expelled. The high shaft features soft memory foam padding to protect your ankles. Hand-applied rubber edging at the tip of the boot and in the heel area helps prevent wear and tear during daily use. The anti-slip rubber compound used in the manufacture of the Vibram sole of the HAIX Nepal Pro makes it extremely light. A bold tread provides a firm foothold on any surface you encounter on the forest floor and facilitates optimum toe-to-heel movement. The rubber sole also has antistatic properties. This is a boot which fulfils every prerequisite for those undertaking long journeys on foot. It gives a secure grip across any terrain, features a shock-absorbent sole construction and is water repellent. Order your new HAIX boots now. Good boots with bad laces. I own three different Haix boots and i highly value their allround quality but I am very dissappointed with the lacing system. These quick release system that they use worked only for about two-three months and then they failed. On all my Haix boots. The lacing system was only a part of the reason why i bought them but it was a big one. All in all these boots are really good and light and you can see that the building quality is very high. I would buy them again but i hope that they fix the lacing system. thank you for your message and the feedback. We kindly ask you to contact our service department, so that we can take a closer look at the deffect. 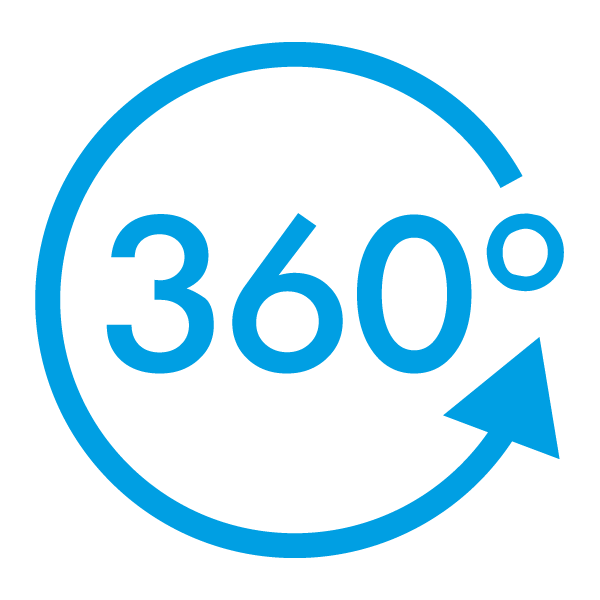 You can contact our coworkers via e-mail (service-de@haix.de).